Now, before you have a stroke, let me explain. Of course church planting is part of the overall strategy of evangelism and the spread of the Gospel. However, if we count the establishing or planting of a church as the final goal, we miss the heart of Jesus and the example of the Apostle Paul in the book of Acts. When church planting becomes the mission, several destructive issues arise. Satisfaction – We have arrived. Pride – Look what we have accomplished. Inertia – At ease in Zion. The above problems, and many others associated with them, is what we see in the majority of fellowships in America. However, these all contrast the teachings of Jesus and the outworking of His teachings which are demonstrated through the early church, especially the Apostle Paul. First let’s look at Jesus’ teachings and then Paul’s outworking of our Lord’s instructions. Go and Tell (Matt. 28:19; Mk. 16:15) – Continual expansion was at His heart. I will build My Church (Matt. 16:18) – The Church belongs to Jesus and the building is people, not ornate, ostentatious and wasteful facilities. Preach to Every Creature (Mark 16:15) – Continually places our focus on launching new works in various places. Also, reveals our debt to all men and social classes, not just the ones we are comfortable around. Jerusalem, Judea, Samaria, and uttermost parts of the earth (Acts 1:8) – We never become satisfied to sit in ‘our’ Jerusalem. The call keeps us extending. Make Disciples (Matt. 28:19) – Not attendees, casual visitors or observers from the seats, but disciples. Sitting on the premises while singing about the promises was never Jesus’ instruction to the church. We have a high calling and mandate to take the life we have freely received and share it with others…not just locally, but nationally and internationally. Men are perishing and we have the answer! Planting Churches which Plant Churches (1Thess. 1:7-8) – The work is always outgrowing and organic, not introverted and static. 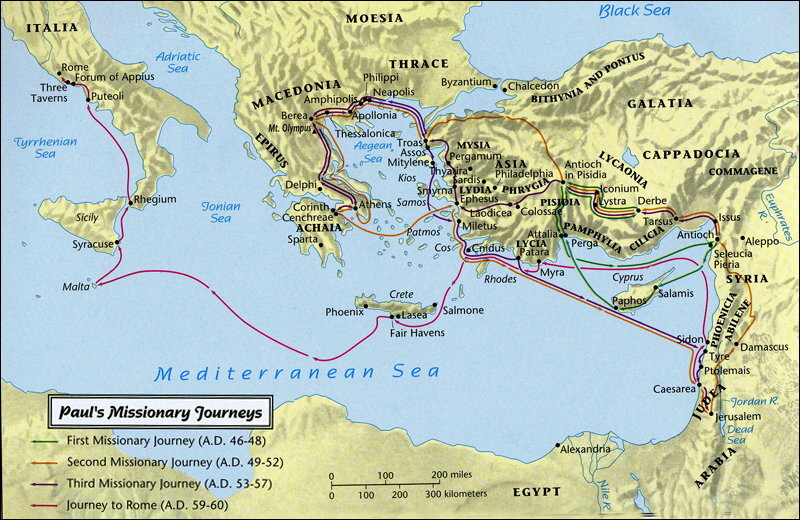 The church plant at Antioch gave rise to Paul’s missionary journeys. Ephesus to the churches of Asia. Reaching ‘New’ places (Rom. 15:20-21) – Not competitive, but opportunistic and vissionary. Focussing upon continually depositing leadership skills into future leaders (2Tim. 2:2) – Paul knew, as many of us should realize, that the Christian Church is always one generation away from extinction. 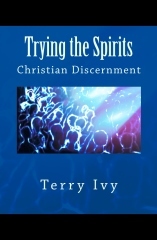 Discipleship to young converts (Titus 2:2-6) – Every believer has a part in teaching and mentoring younger believers. Yes, let us plant churches! However, let us never see ‘any’ church plant as the end of the goal, but rather as the continual means to the true end…making disciples who will in turn plant new churches and reach new people groups, communities and nations with the glorious gospel of Christ. Let us invest into the lives of fellow believers, encouraging one another to mature in the faith and walk out the example of a Christian life as a light to our generation. Out of this will come new church plants, but our goal will never be the satisfaction of looking backwards….we must always look ahead! Amen. Church planting is the result of making the right kind of disciples. Disciples who live passionately for and like Jesus, disciples who live missionally focused like Paul and the Apostles, disciples who are filled with love for the brethren like John. If we develop the “right stuff’ in our people (his people), they will plant churches that make a qualitative difference in the world. Keep telling it like it is brother. Appreciate you. Agreed, church planting is simply a tool to reach people. Amen, Greg! It really is that simple.